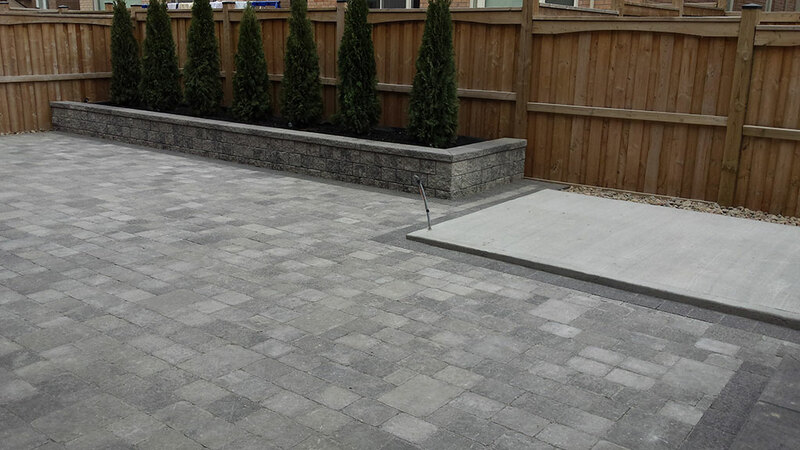 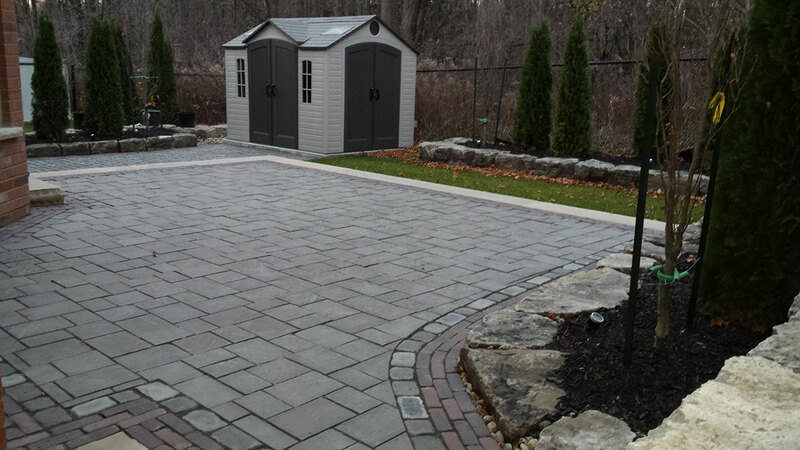 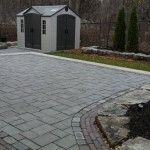 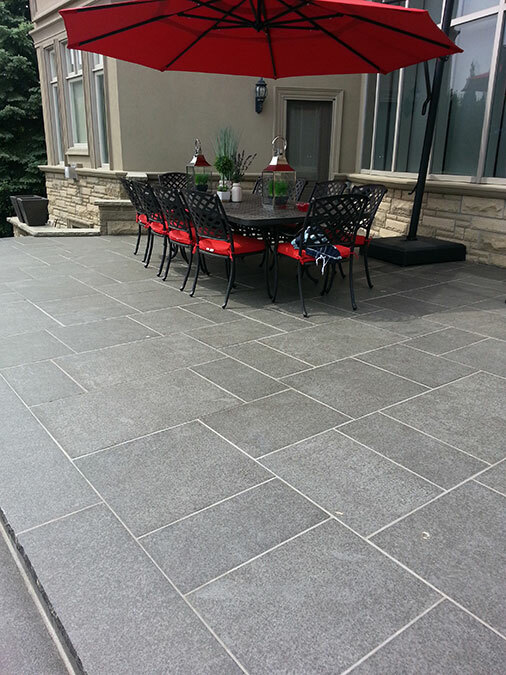 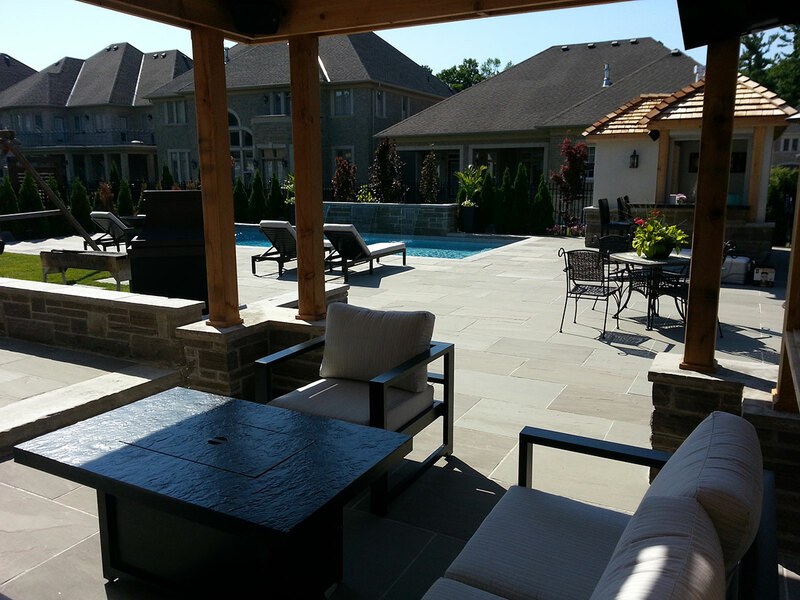 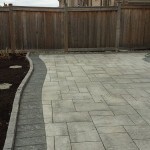 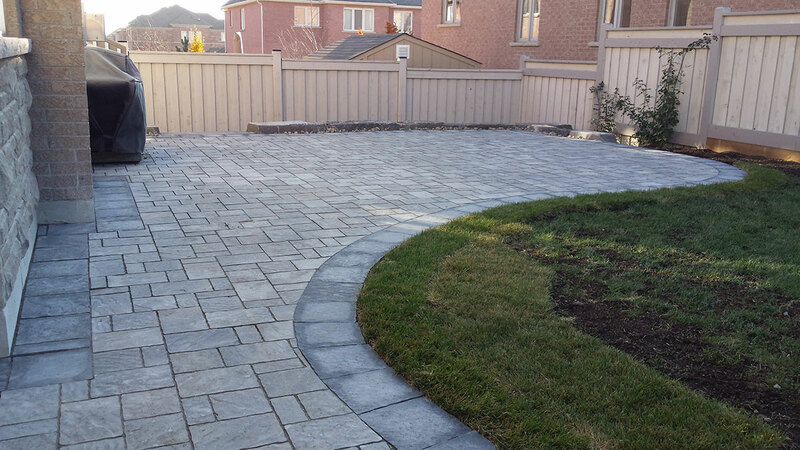 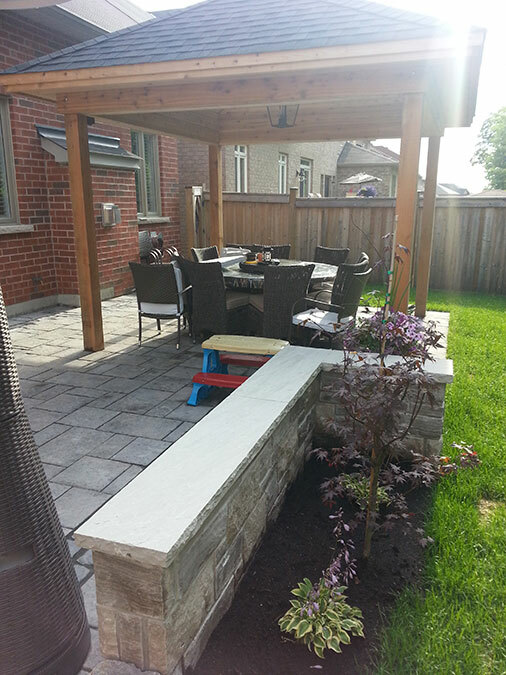 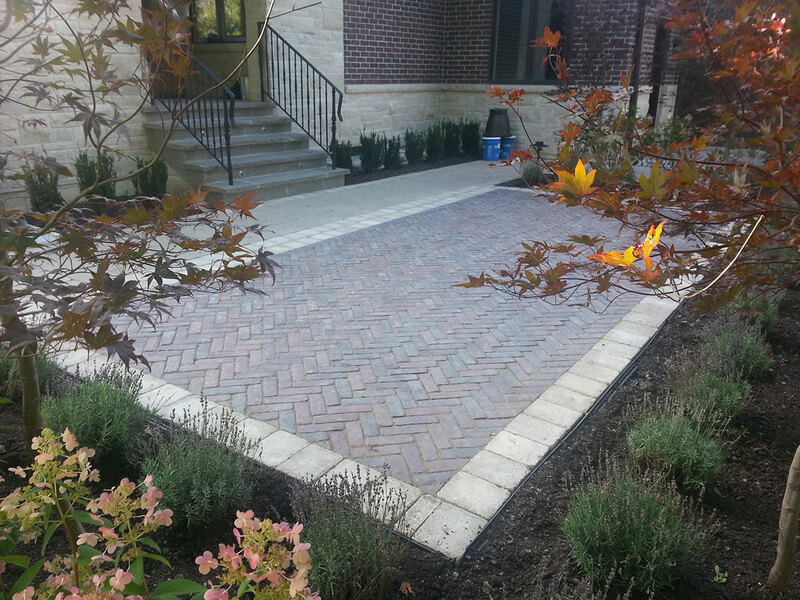 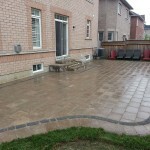 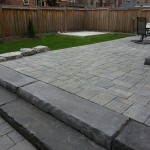 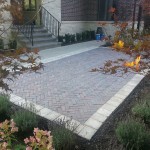 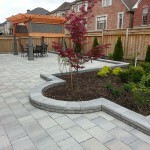 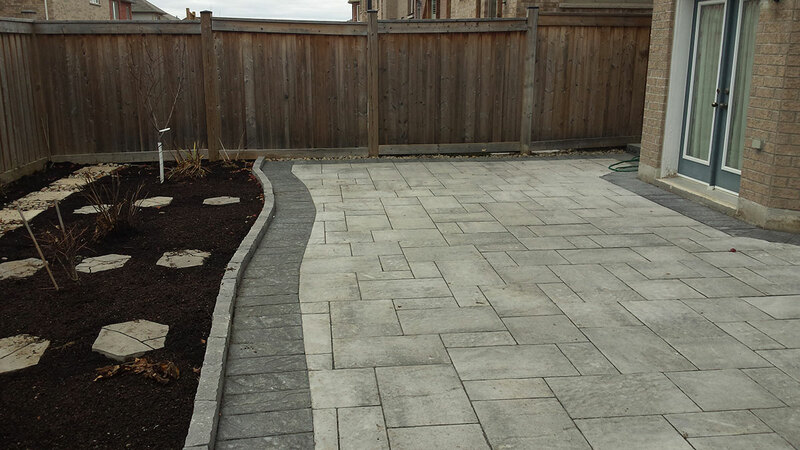 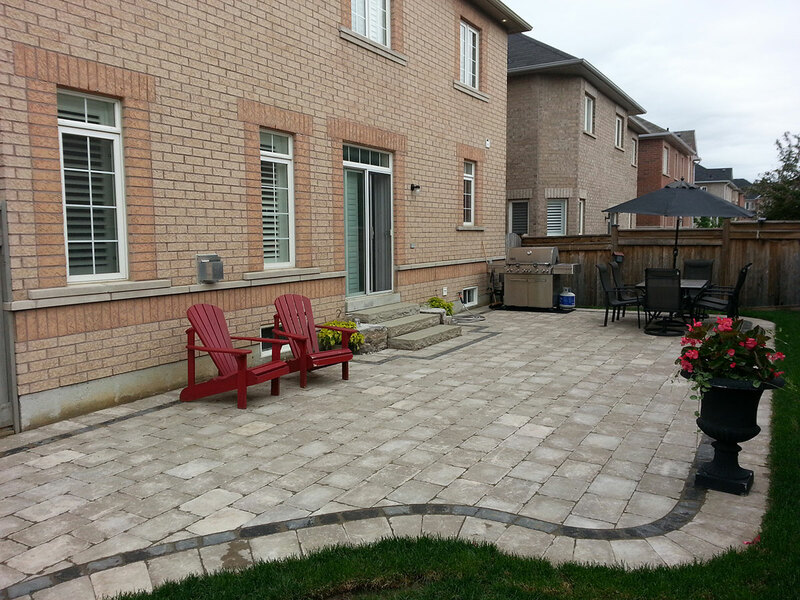 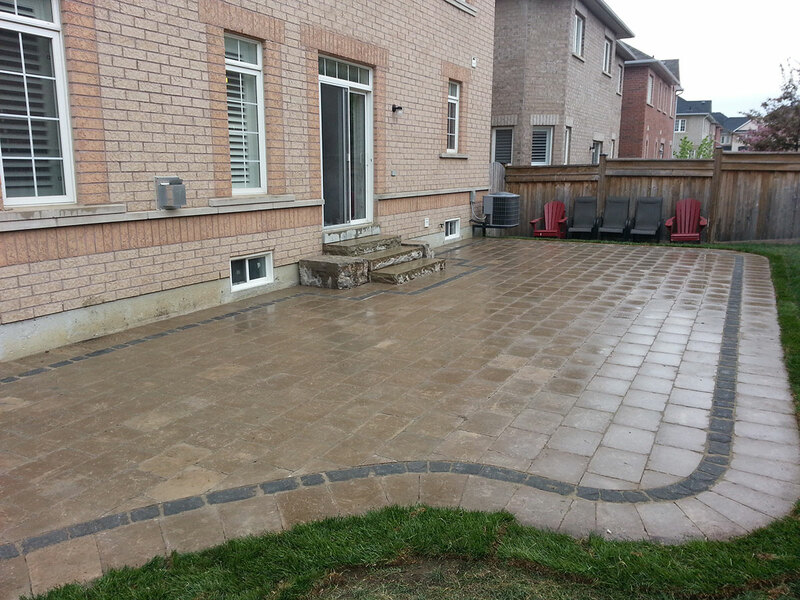 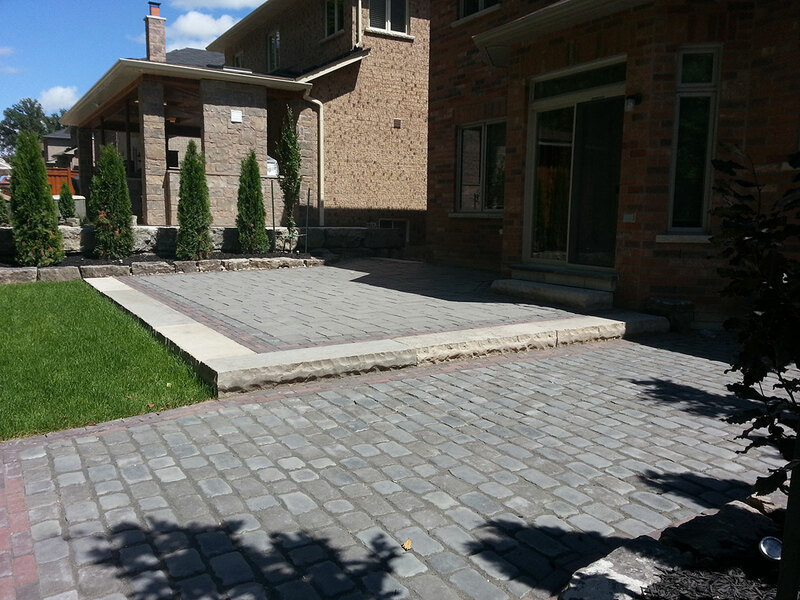 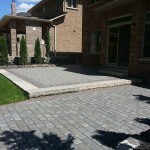 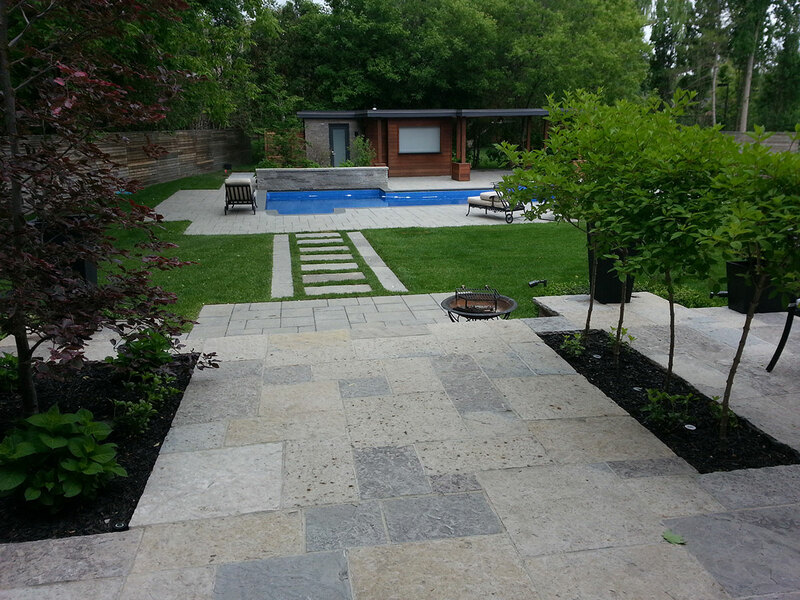 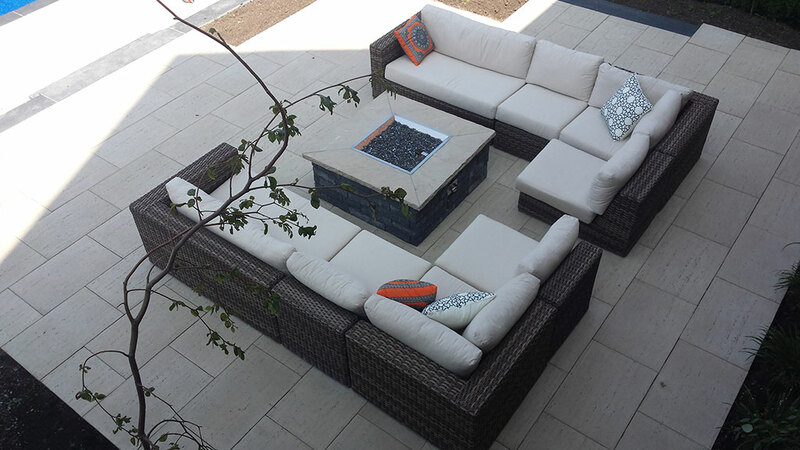 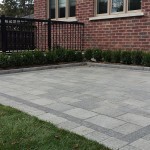 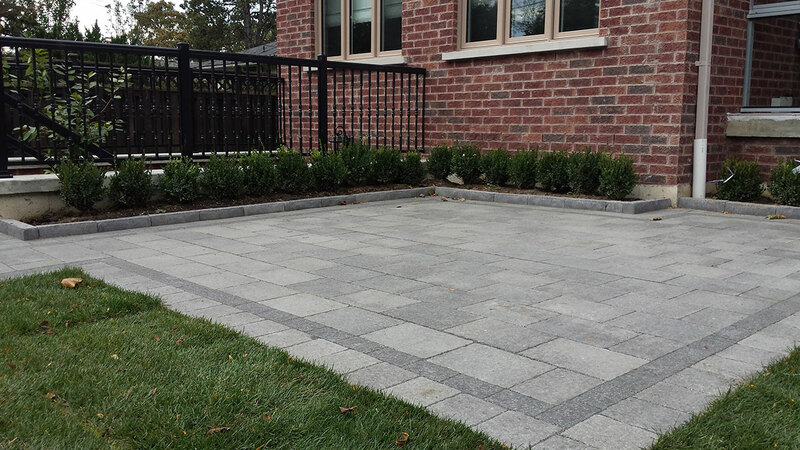 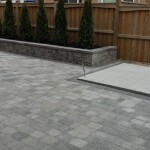 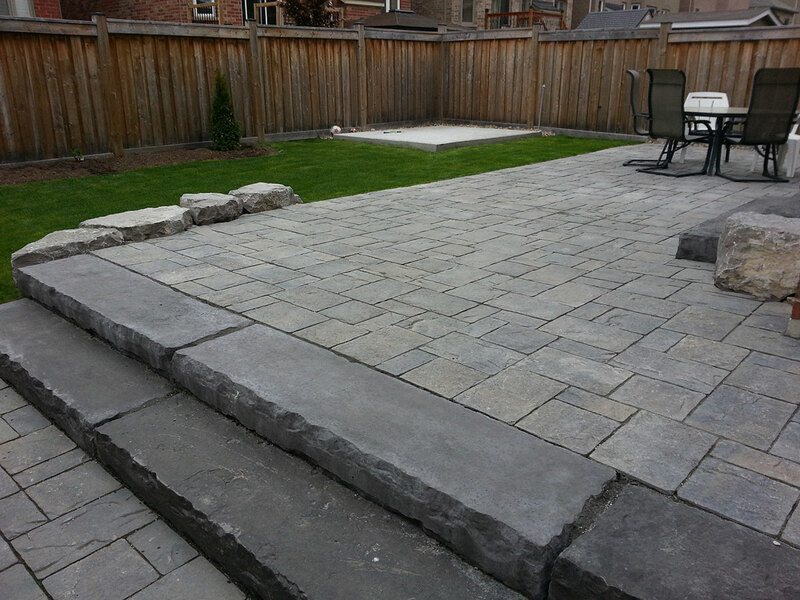 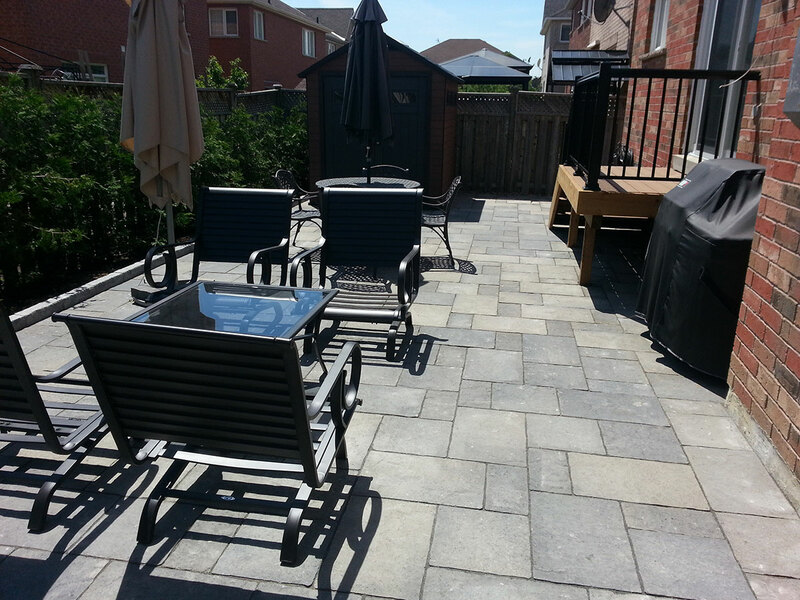 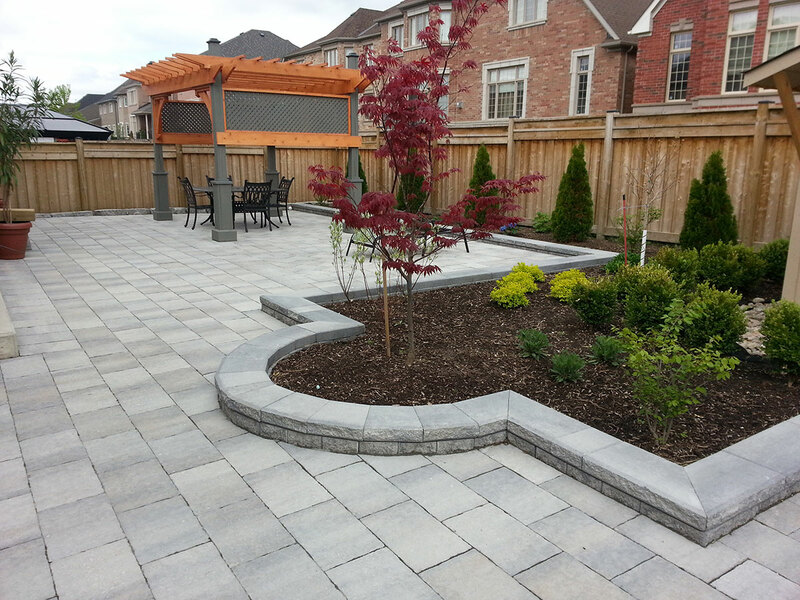 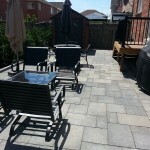 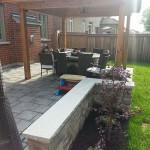 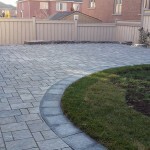 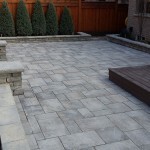 Patio Landscaping Design in Vaughan & Toronto | Stonecrete Inc. 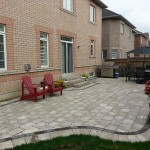 Many people have become custom to expanding their living space from the inside of their home to the outside of their home. 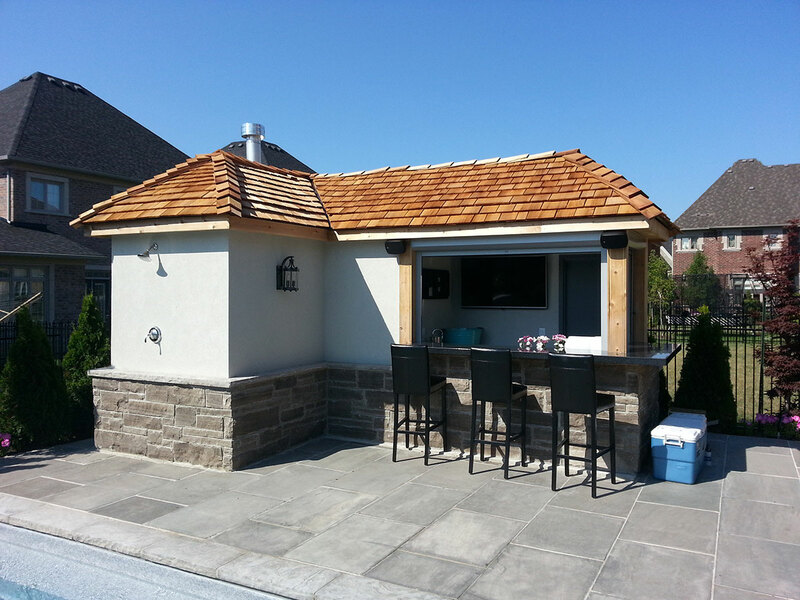 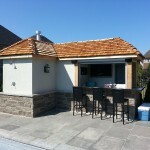 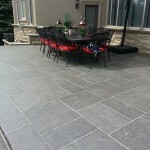 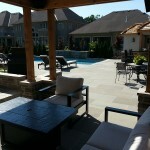 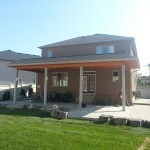 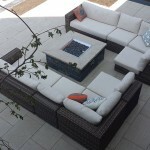 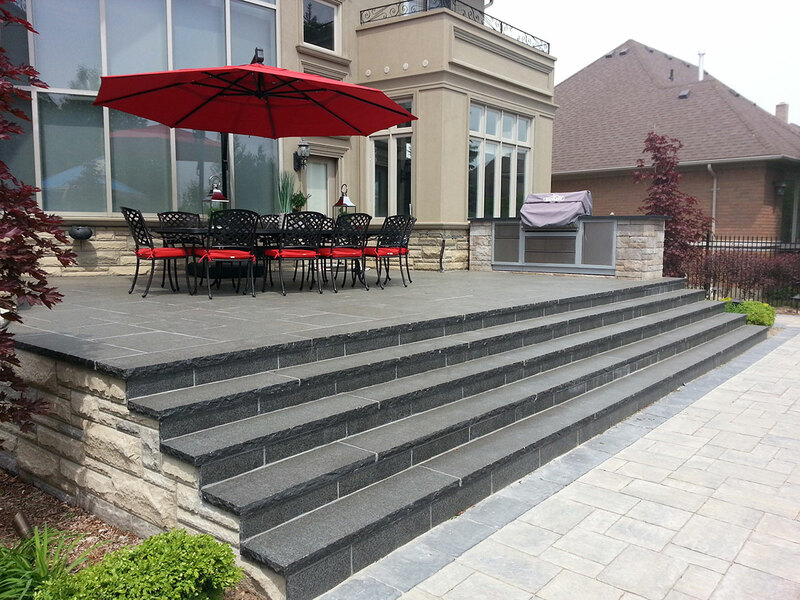 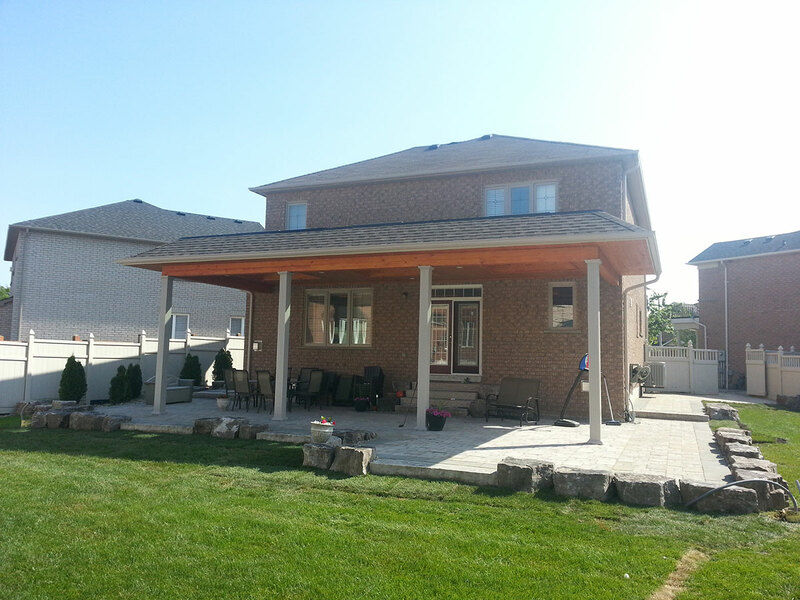 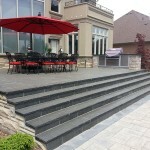 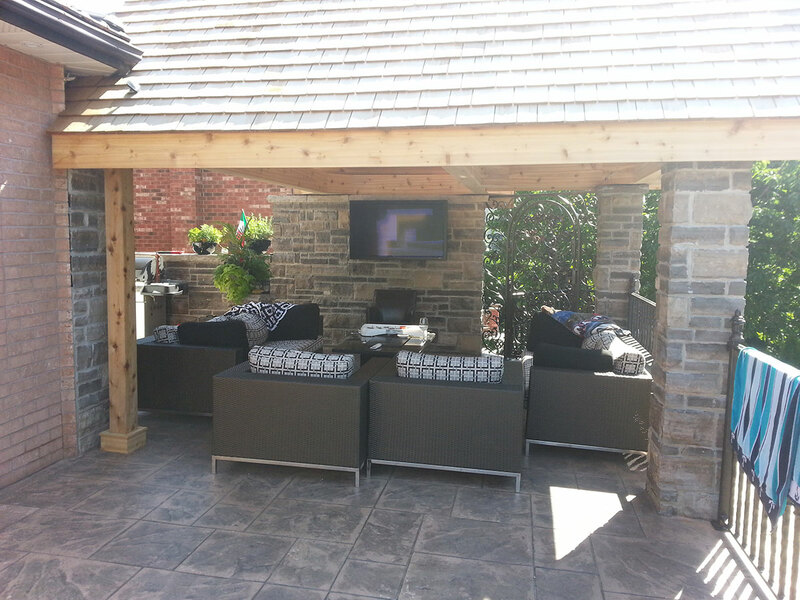 This has resulted in patios becoming luxurious, large and great spot for entertaining. 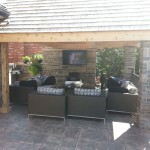 An outdoor patio has become a significant focus for both entertaining as well as unwinding with family and friends. 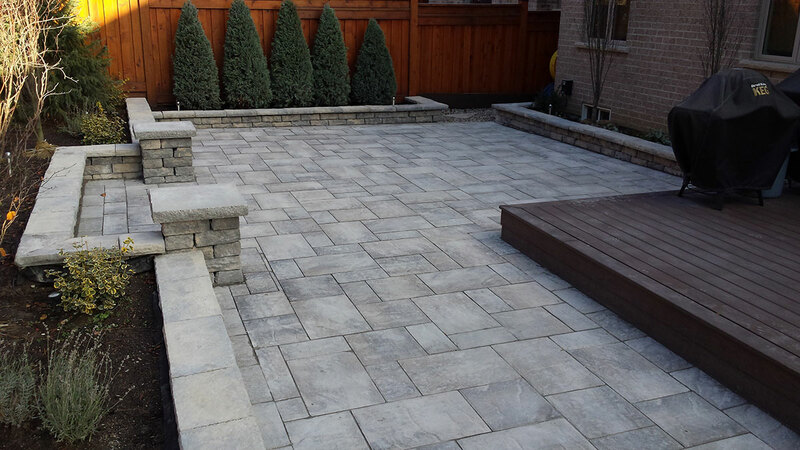 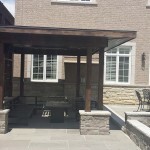 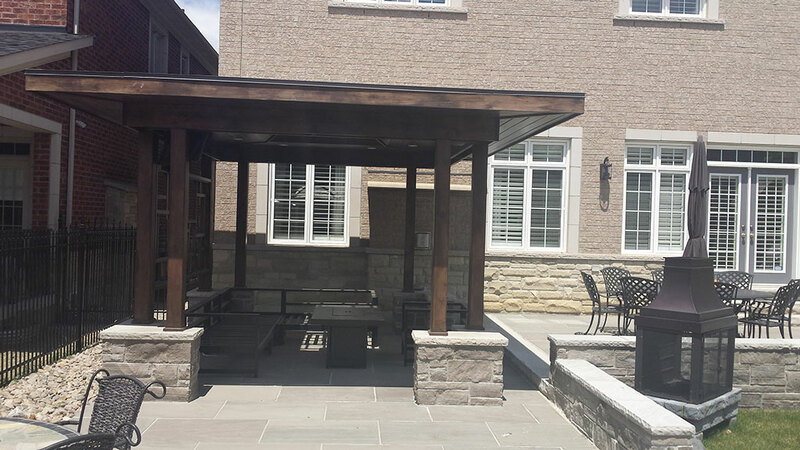 At Stonecrete, we have been building beautiful and functional patio designs that expand the living space of your home and create a beautiful comfortable infrastructure for your outdoor living space.